St. Anne's Episcopal Church is an inclusive, diverse community following Jesus Christ. Together, in Christ, we are engaged in healing and wholeness, dedicated to community outreach, and committed to shared leadership and growth. 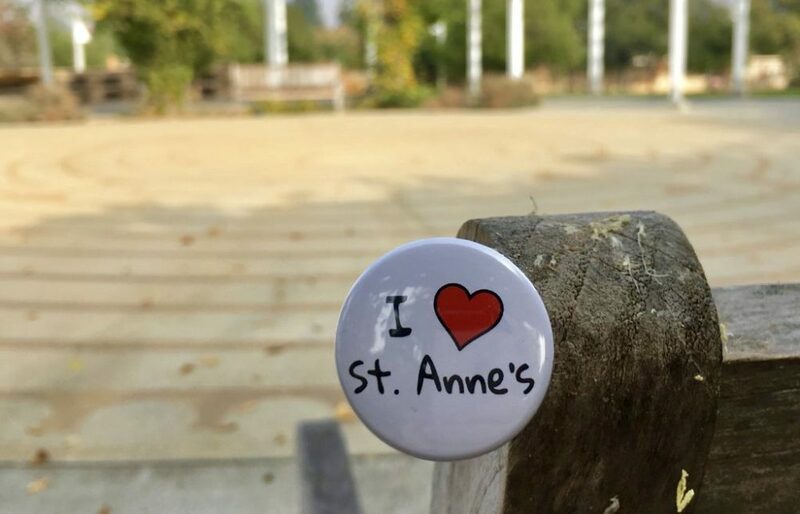 For most of its history, like many small Episcopal Parishes, St. Anne’s has struggled financially. The current church building was originally envisioned as a parish hall, with a plan to build a separate sanctuary at some point in time. In 2000, this dream was reconsidered, and St. Anne’s sold a portion of our land and the Deaf Senior Center was built adjacent to our property (not a part of St. Anne’s though)..). The proceeds from that sale have been invested in a money market account and are used to help us meet operating expenses each year. It is our dream to finish each year “in the black” but our reality has been that we need to spend a small portion of our savings every year to meet operating expenses.